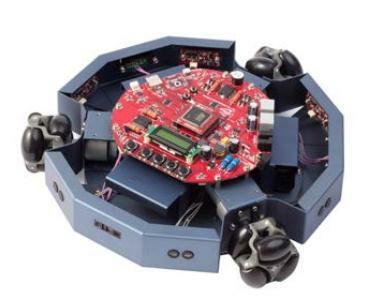 Robotics is a field concerned with the intelligent connection of perception to action. Today, Robotics engineering is one of the most promising and rewarding field. 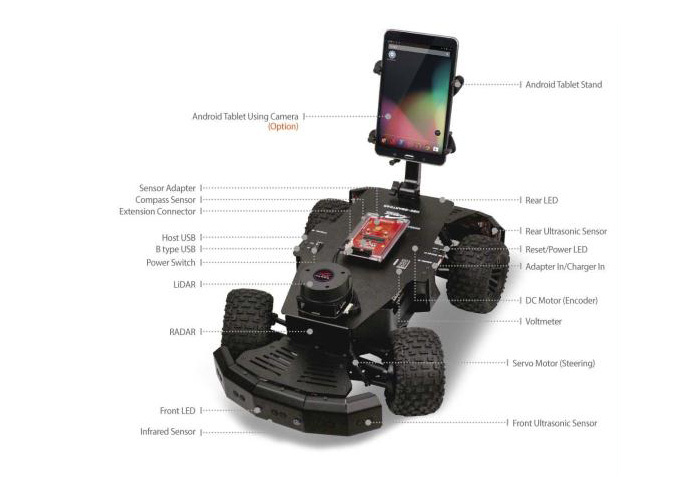 Nvis Technologies has especially designed robotics training kits to understand its concepts precisely and motivate the students to use the phenomenon of robotics in their future projects. Technology is moving towards full automated systems at a great pace and to match the pace concepts of Robotics technology must be included. 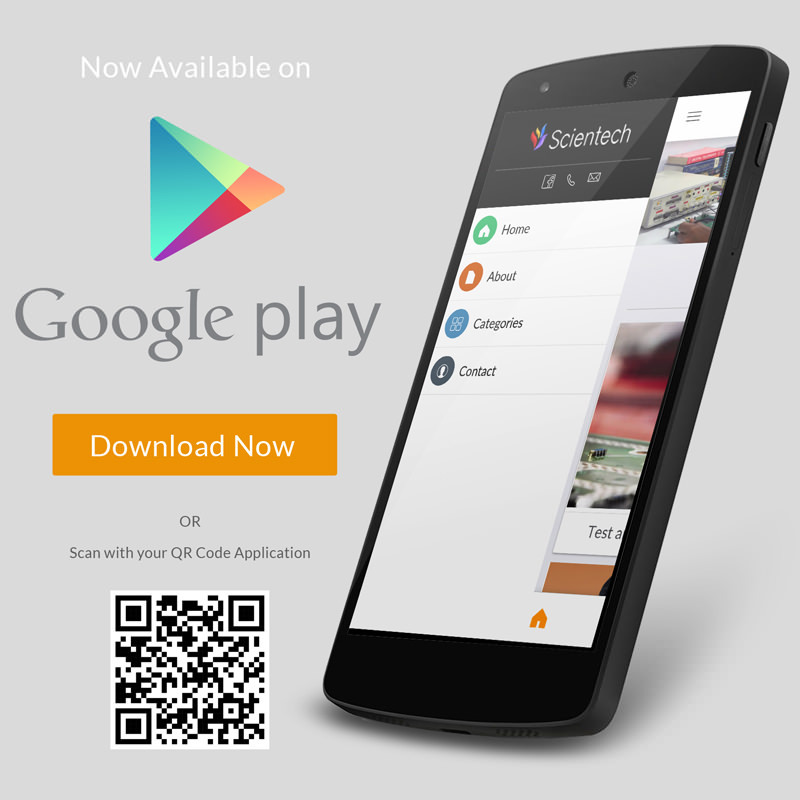 Also, Robotics Engineering has a great scope when integrated with the upcoming technology "Internet of Things". Our Robotics Training systems ensure the basic understanding of the essential parts of the Robots such as sensors (IR sensors, light sensors, force sensors, accelerometer, ultrasonic, etc. 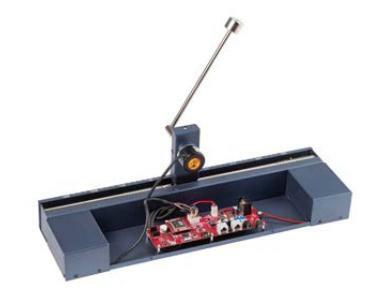 ), mechanical parts and programming language to control their mechanism. Robotics Engineering in a sub-branch of Mechanical Engineering. 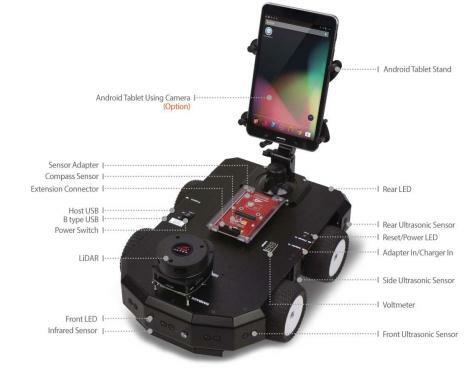 It deals with the design, manufacturing, operations, applications and fundamentals of robots. Also, with the computer software and languages used to control their mechanism. 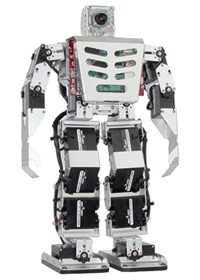 Robotics Engineering is one of the most recognized, technologically advanced career option available for the students. It has ample opportunities for the engineers to design and develop the machinery that would help the people to complete their jobs safely, easily as well as efficiently. Robotics Engineering has huge career options in various disciplines such as Electrical Engineering, Mechanical Engineering, Computer Engineering, Manufacturing, Packaging, Transportation, Bio-Medical, Nuclear science Earth and Space exploration, experimental robots for Military, automotive industries, Agriculture, Entertainment, etc. A Robot is a re programmable, multi-functional, physically-embodied, artificially intelligent device with sensing and actuation designed in order to simplify the workload on humans where conditions are hazardous, tedious, highly repetitive and unpleasant and menial tasks. Key components of a robot are Power conversion unit, sensors, actuators, controllers, user interface, and manipulator linkage. A Robot can automate highly skilled and heavy-duty jobs such as precise fitting, insertion of machine parts, spot welding, continuous arc welding, spray coating, etc which are very cumbersome to do manually. Computerizations of work through the robots have drastically increased the productivity and speed. 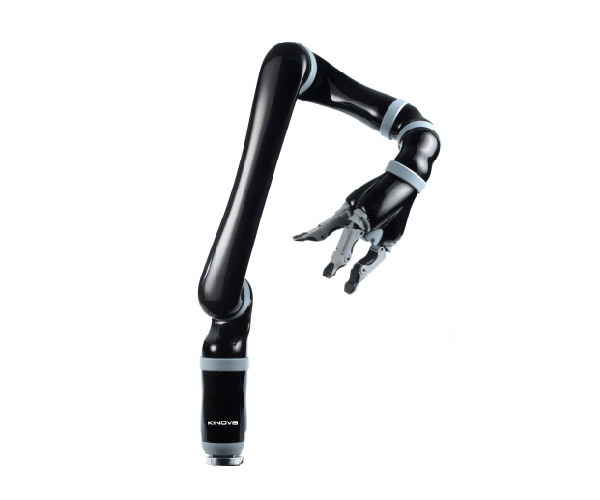 Robotic Arm is the most common manufacturing robot today. 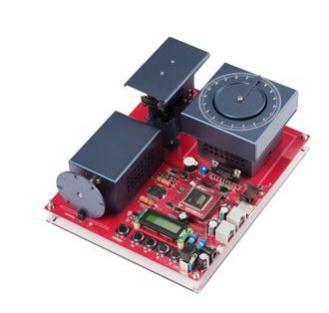 It is guided by means of computer and electronic programming, an intelligent programmable electro-mechanical agent having similar function like an human arm. Main Components used to assemble a self sufficient robotic arm micro-controllers and motors. 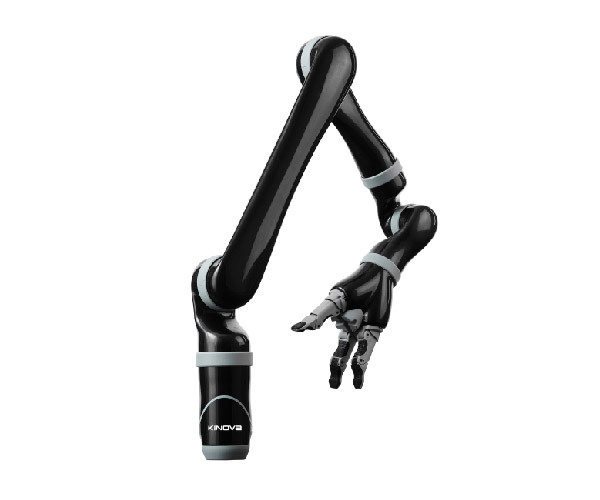 A typical robotic arm is made up of seven metal segments, joined by six joints. Each joint (some larger arms use hydraulics or pneumatics) is coonected with stepper motos which are rotated by giving the control commands from the computer. A Robotic arm can be used for various tasks such as welding, drilling, spraying and many more. 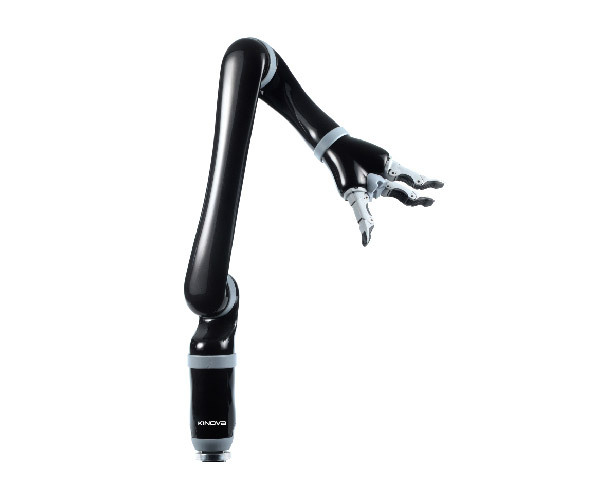 The future scope of Robotic Arm is commendable. It will involve patients who are paralyzed from down the neck can manipulate robotic arms with their thoughts. Also, there will be a thriving need for the Robotic arm in military, industrial and many more.